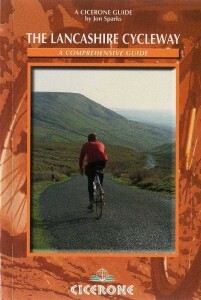 Cicerone make a wide range of walking and cycling guides. 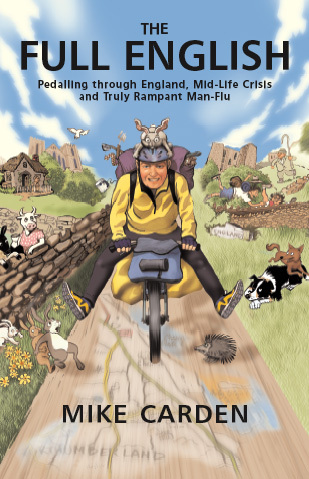 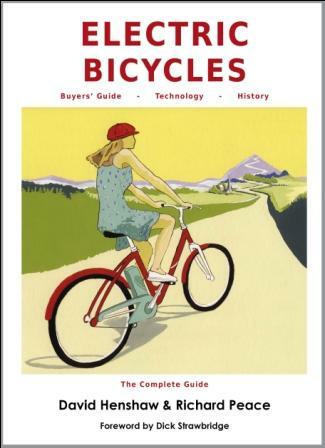 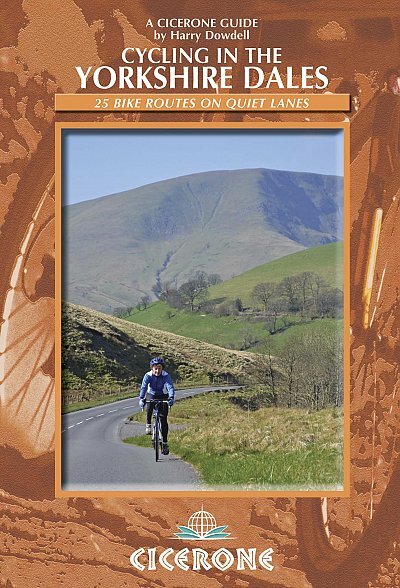 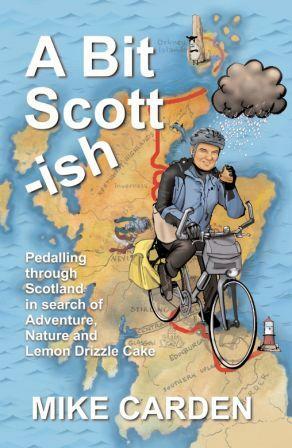 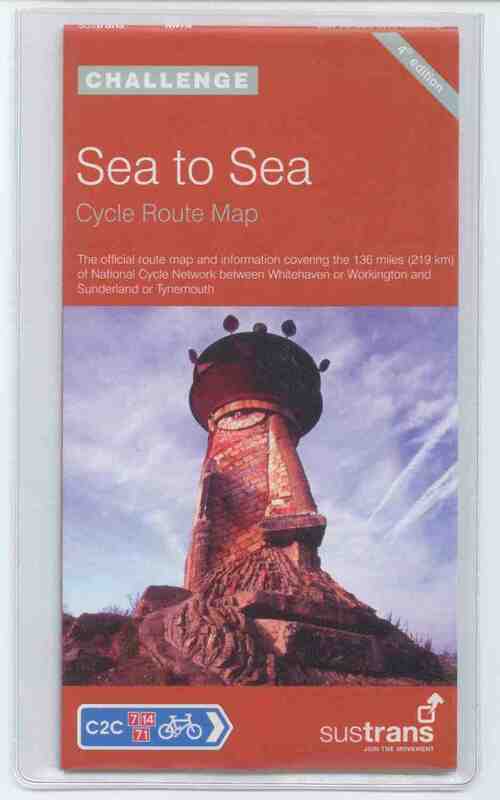 We have the Cicerone Cycle Guide Books available here, including the End to End and C2C guides, and cycle guide books for the Peak District, the Scottish-English Borders, and the Lancashire Cycleway. 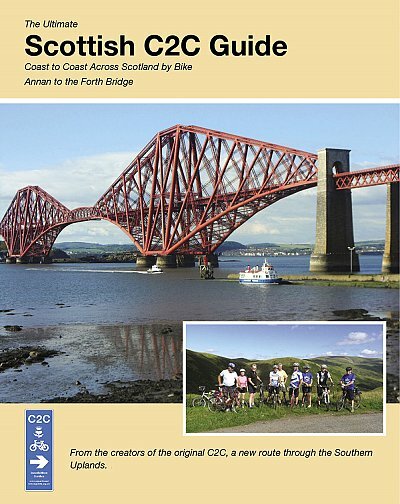 Cicerone are now beginning to publish mountain bike guide books. 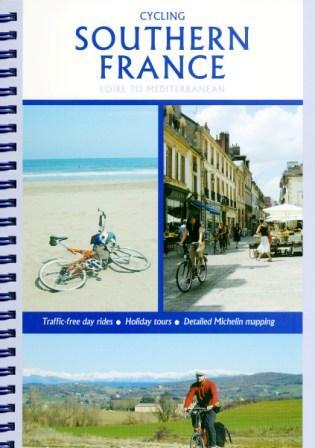 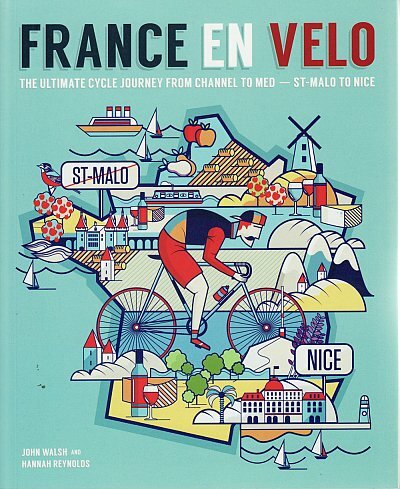 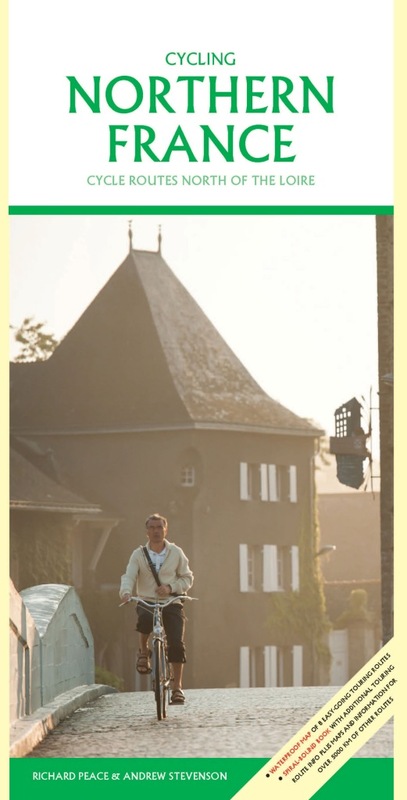 They have a range of books on cycle routes in France, including the Loire and the Canal du Midi cycle routes. 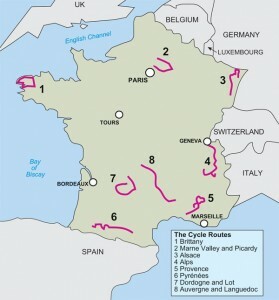 They also have the excellent Cycle Touring in Ireland, Cycle Touring in Spain and Cycle Touring in Switzerland, plus the cycle route for the Way of St James to Santiago de Compostella. 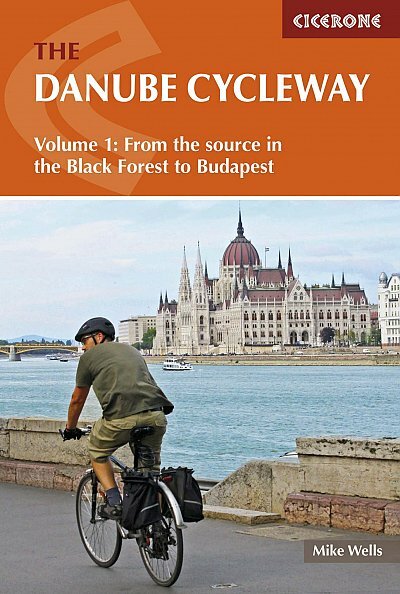 They also have a very good Danube Cycleway guide book. 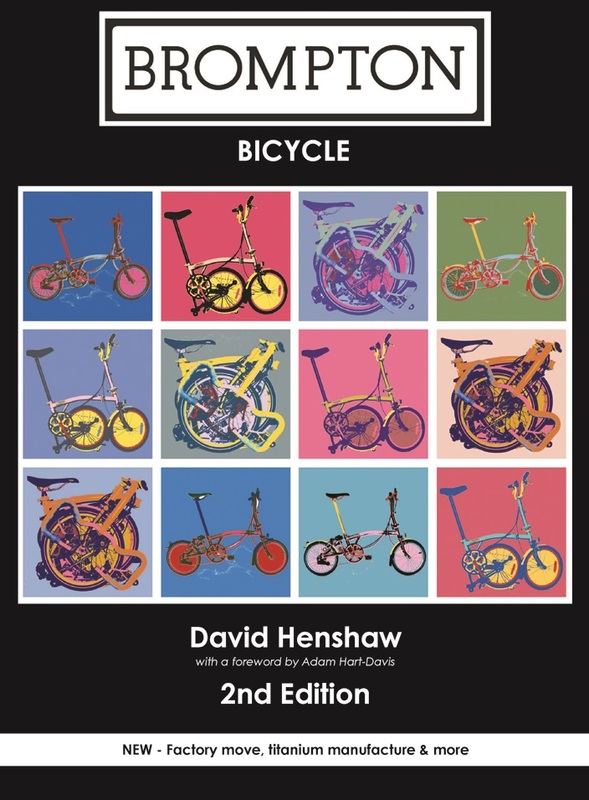 Click here for a link to the shop to buy one of the Cicerone cycle guide books.